Munce Racing has a large team of runners lining up for the historic return to Eagle Farm today, headlined by CEOL NA MARA in the final of the Eagle Way Stayers Series. The Your Song filly heads into the race as one of the main chances, having taken out heat 2 of the series and running on for a creditable fourth in the last heat of the series at Doomben a fortnight ago. "I'm very happy with her going into the race and I couldn't be more pleased with her preparation and what she's done," said Trainer Chris Munce. "She's certainly fit enough and we'll find out once and for all tomorrow if she's any chance of being a Queensland Oaks filly next year." It's also an exciting day for the connections of two-year-old WOOLSEY who makes her anticipated debut in the Basil Nolan Jr QTIS Two-years-Old Handicap (1000m). "It looks a very tough race for her but I'm really happy with her going into the race," said Munce. "She's had plenty of work and whilst race experience is the unknown, I'm sure whatever she does, she will improve on in the future." Experienced sprinter SNOOPY drops in class to tackle the Class 6 Handicap (1000m). "He's obviously down in grade which means he's got quite a bit of weight to carry which is why I decided to claim with him," said Munce. "He's drawn a beautiful barrier which will hopefully offset the weight. I'm very happy with him and he's had a nice freshen up from the 1200m back to the 1000m." 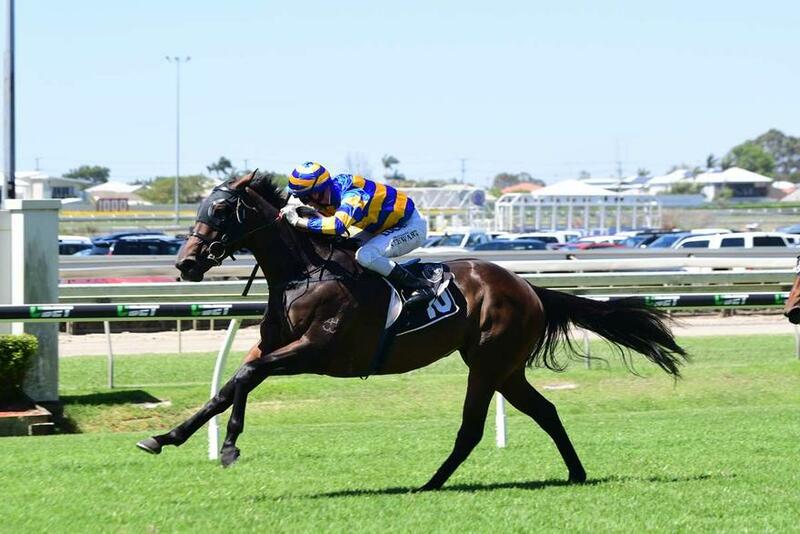 OURS TO KEEP is an emergency in the Benchmark 90 Handicap (1200m), while SAINT PATRICKS DAY backs up from last Saturday's Doomben meeting to contest the Class 6 Handicap (1400m) to round out the program. "I'm looking forward to getting back to the Eagle Farm track with him," said Munce. "It's a quick back-up from last Saturday but I've been very happy with him and he was bright enough pulling up on Sunday morning. "I'm sure if he can get the right run, he'll be running on at the end of the race."